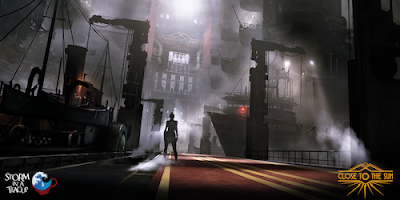 WATFORD, United Kingdom – December 18, 2018 - Wired Productions Ltd., a leading independent video games publisher, and decorated Italian development studio, Storm in a Teacup, are today delighted to announce a new partnership to bring the narrative horror game Close to the Sun to PlayStation®4, the Xbox One family of devices, including the Xbox One X and Windows PC, in 2019. Recipient of an Unreal Dev Grant in 2018, Close to the Sun is instantly recognisable for its breathtaking art deco aesthetic, painting a unique and alternative vision of history, and a second age of scientific enlightenment at the end of the 20th century. Prospective players will guide Rose as she sets foot aboard the Helios – a colossal and mysterious ship, created by Nikola Tesla, as a haven for scientific progress, isolated from society and the threat of corporate espionage. 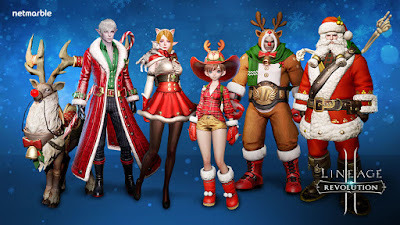 LONDON – December 18, 2018 – Today, Netmarble Corp. has released a fun, festive holiday update to the popular mobile massive multiplayer online role-playing game (MMORPG), Lineage 2: Revolution, including new Christmas-themed content and special in-game events featuring free item giveaways for players. In celebration of the holiday season, the massive city of Magnadin featured in Lineage 2: Revolution is getting a Christmas makeover with themed decorations adorning the city’s streets. Additionally, a new ‘Rudolph’ mount and an all-race ‘Santa Claus’ costume are available, allowing players to dress their elves, orcs and even dwarfs as the jolly man himself. The Temporal Rift has received an update as well, with a third party dungeon, ‘Temple of Creation’, added. 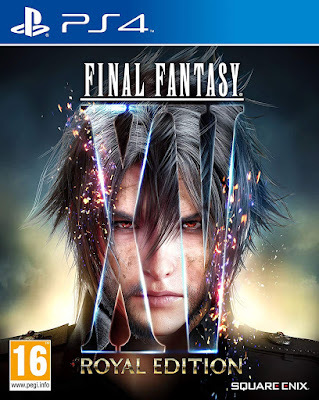 Players will need to cooperate with other parties to participate in strategic play, completing certain conditions and quests to battle with Magical Monsters and clear each stage. It’s the season of giving and Lineage 2: Revolution has added a year-end item exchange. Players will receive snowballs during gameplay that can be exchanged for special items, including the Rudolph Summoning Stone, Santa Costume and Blessed Scroll Selection Box. Players will also be happy to discover that the difficult to acquire Red Rare Equipment will be available during a limited time giveaway! All players will receive a box of exclusive magical monster armor attributes which provides Red Rare Equipment at random when logging in after December 17. Additionally, Lineage 2: Revolution players can collect special items and magical monster attribute items by clearing quests in the new Aymel’s School event. The Anthem Legion of Dawn Edition gives you the complete set of Legion of Dawn Javelin Armor Packs, Legendary weapon and gear attachment, and digital soundtrack. 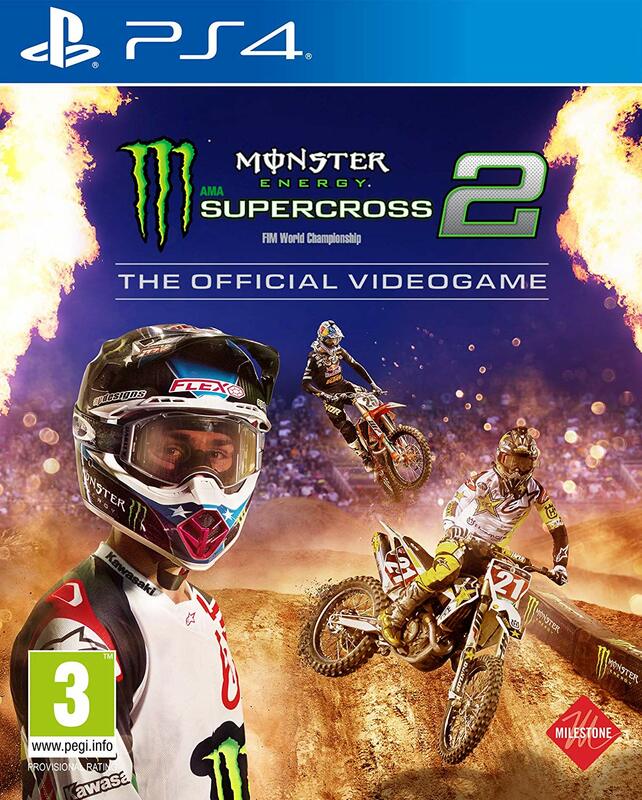 Pre-order** to also receive VIP Access to pre-launch demos and the Founders Player Banner. Karate Champ was a classic arcade game released back in the mid 80's, if you were alive then and between the ages of about 6-16 then you probably spent a fair few 10 pence pieces on the game. 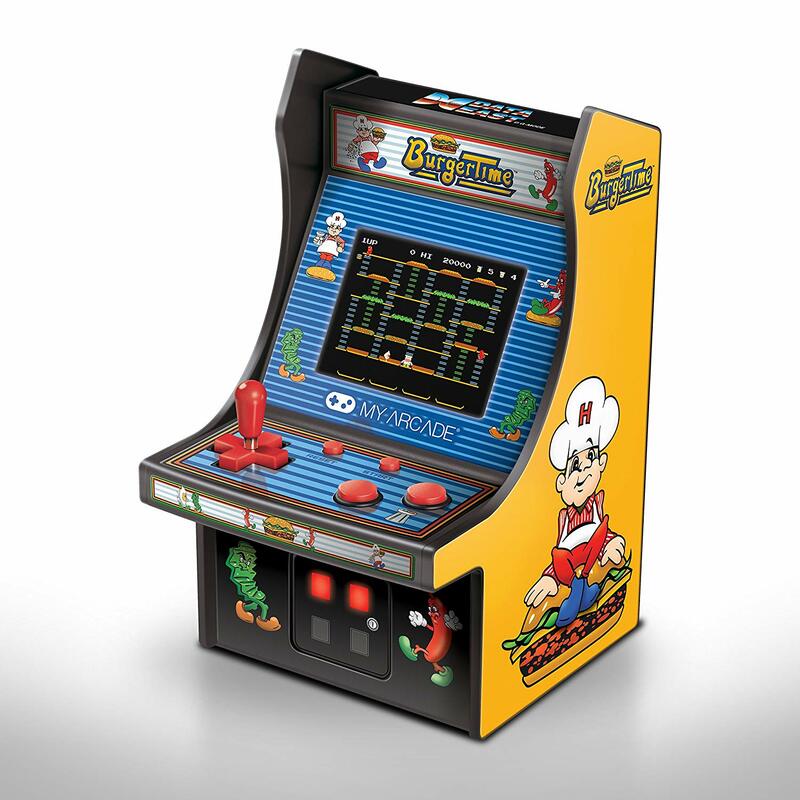 I got my hands on one of these mini arcade machines and I was very much looking forward to playing it. Unfortunately it is not a direct port of the original Arcade game, but instead it is an emulation of the NES version. So that was a bit disappointing. But that aside there is an element of buying one of these machines not just for the nostalgic feel of playing a 36 year old game, but also for the artwork of the box. 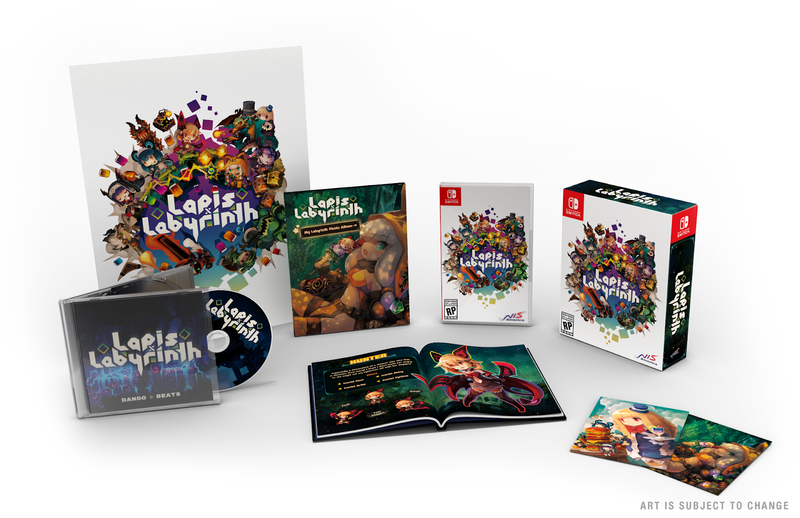 It is as much a piece of art that you will have on a shelf as it is a game you will play. Personally I have mine sat on my little bar right next to my bottle of whiskey. At roughly £30 these aren't that cheap for what you get, but overall its a fun little unit, gives you that nostalgic feel, and looks great. A definite head turner. Unfortunately much like the Karate Champ game, this is also an emulation of the NES version and not the original arcade version, that aside it is still a fun little game, although it is missing some sound effects, the difference to the original is hardly noticeable. I was never a big fan of the original, so I wasn't as excited to play this as I was the Karate Champ game, however I have to admit I do like this game. 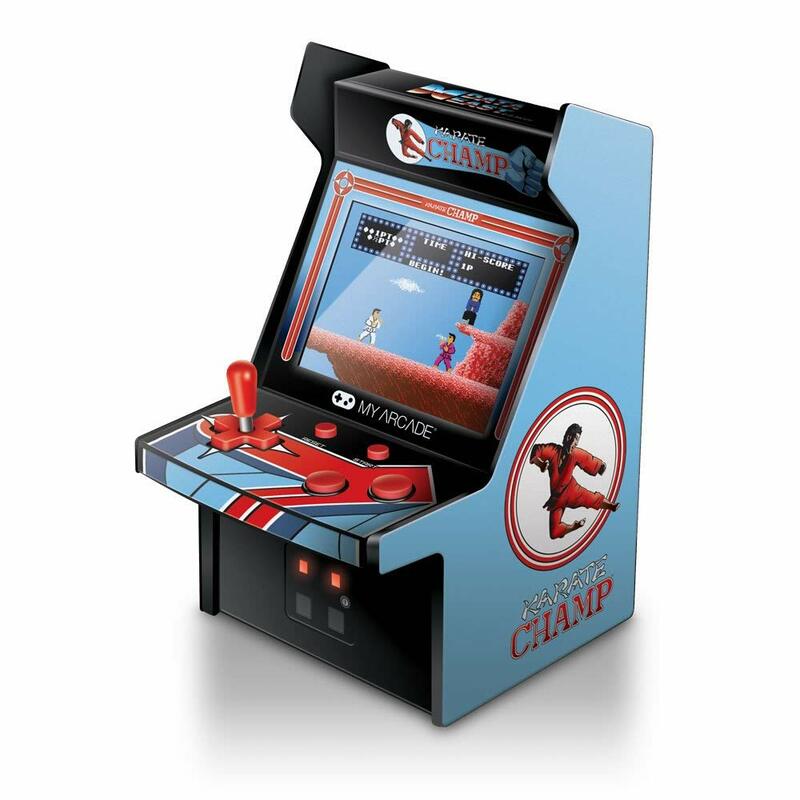 Much like Karate Champ, the artwork is great, and it looks great sat on a bar or a shelf as a piece of art. Another head turner. There are more games in the "My Arcade" range, so my advice is to have a good look, and read the reviews but also ask yourself why you are buying them. Some people will love them, some will be disappointed. I cant be fairer than that. Octahedron is a psychedelic neon action platformer in which the player defies gravity by pulling platforms from thin air, while surfing through its levels to a driving beat. The game's soundtrack, a vibrant array of uplifting and atmospheric tunes, from chiptune trance over synthwave to progressive house, has been turning heads since its original release! It features music by Chipzel, André Sobota, Monomirror, and others. With subtly evolving rhythm elements, Octahedron encourages players to get into the flow of its hypnotizing beats. 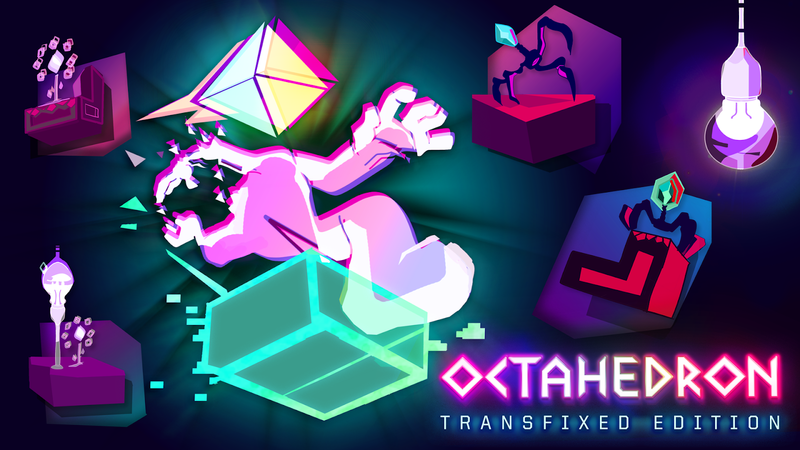 "I'm super excited to be bringing Octahedron to the Nintendo Switch! It is such an amazing fit for the platform. 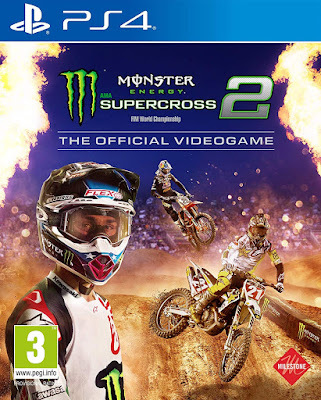 I spent a lot of extra time adding special content to this new edition of the game!" said Marco Guardia, creator of Octahedron. 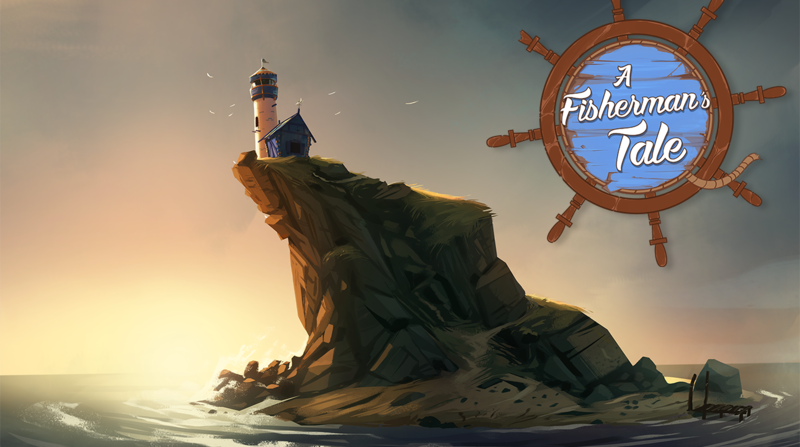 With an all-new 360° Story Video, Vertigo Games, Innerspace and ARTE today announce the mind-bending VR adventure game A Fisherman's Tale will launch on PlayStation VR, HTC Vive, Oculus Rift and Windows Mixed Reality on 22 January 2019. A Fisherman's Tale will launch on PlayStation VR, HTC VIVE, Oculus Rift and Windows Mixed Reality on 22 January 2019. Frontier Developments plc today launched the Jurassic World Evolution: Cretaceous Dinosaur Pack premium downloadable content for PC and the Xbox One all-in-one games and entertainment system from Microsoft. 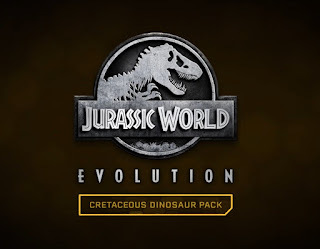 Based on Universal Pictures and Amblin Entertainment's blockbuster film franchise, and created in collaboration with Universal Games and Digital Platforms, Jurassic World Evolution: Cretaceous Dinosaur Pack adds three new dinosaurs to Jurassic World Evolution and arrives alongside a free update for all players featuring new challenge modes and game content. 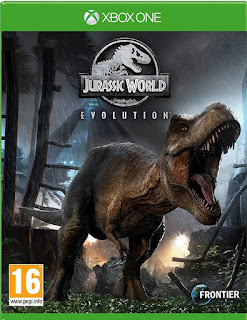 With the Jurassic World Evolution: Cretaceous Dinosaur Pack premium downloadable content, Jurassic World Evolution players can enrich the variety of their parks' attractions with the Iguanodon, a herbivore unusually comfortable on four legs or two; Carcharodontosaurus, the largest known carnivorous dinosaur; and Dreadnoughtus, a truly colossal herbivore. Also on 13 December, all Jurassic World Evolution players will receive a free game update introducing Challenge Mode features to every island in Jurassic World Evolution, along with new sandbox options including controls for dinosaur aggression, and new UI features making management more accessible. Owners of the Jurassic World Evolution: Secrets of Dr. Wu premium downloadable content will see Challenge Mode added to both maps from the Secrets of Dr. Wu campaign. Jurassic World Evolution: Cretaceous Dinosaur Pack is available now on PC and Xbox One digital stores, and coming soon to PlayStation 4. Downloadable content requires Jurassic World Evolution to play. Prices may vary according to platform. Stack, raid, and GET PAID! The dungeon-diving action RPG Lapis x Labyrinth puts you at the center of a high-octane, treasure-hunting quest, where the danger is great and the rewards are even greater! 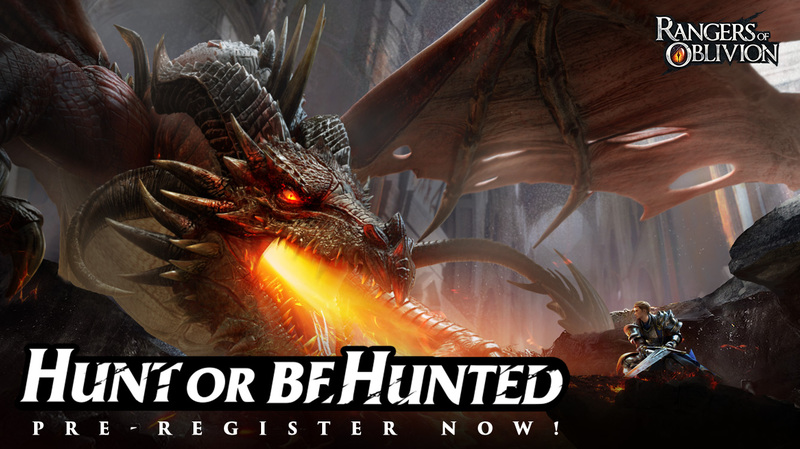 Do you have what it takes to smash through hordes of monsters and traps to gain riches beyond your imagination? Available starting 2019 for Nintendo Switch. Bolivia, a few years from now: this beautiful South American country has become the largest cocaine producer in the world. The influential and vic ious Santa Blanca drug cartel has turned the country into a narco-state, leading to lawlessness, fear, injustice, and violence. The cartel is on track to becoming a major underworld power and global threat. An all-out war is not the answer. A surgical, stealthy, lethal approach is the only way to stop the disease at its source. 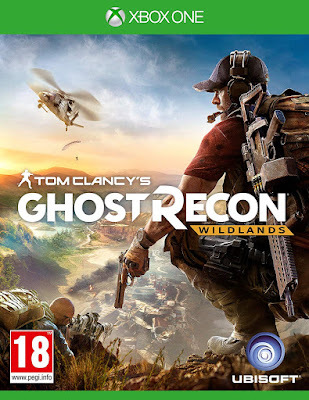 The Ghosts, an elite US Special Forces team, are sent behind enemy lines to wreak havoc, destabilize, and eventually break the alliance between the cartel and the corrupted government. Facing an almighty enemy in a massive and hostile environment, the Ghosts will need to make critical moral choices and engage in tough battles to complete their mission - their grittiest and most dangerous operation to date. 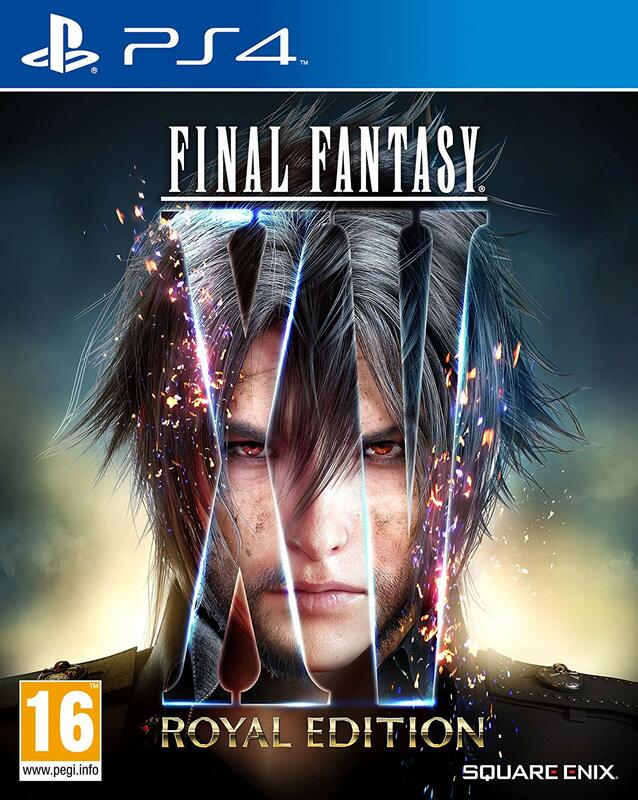 A standalone edition of FINAL FANTASY XV MULTIPLAYER: COMRADES is now available! 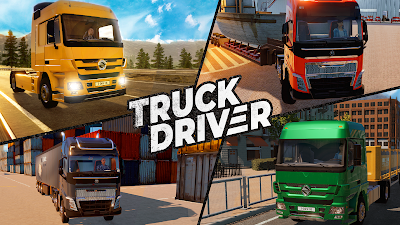 Players can participate in various hunt, guard and convoy quests in co-op gameplay with up to four other players. The new update brings 10 additional bosses for players to face off against. Elite Dangerous: Beyond - Chapter Four is out now on PlayStation 4, Xbox One and PC. Chapter Four is a free update available to all Elite Dangerous owners and the biggest update for the year. 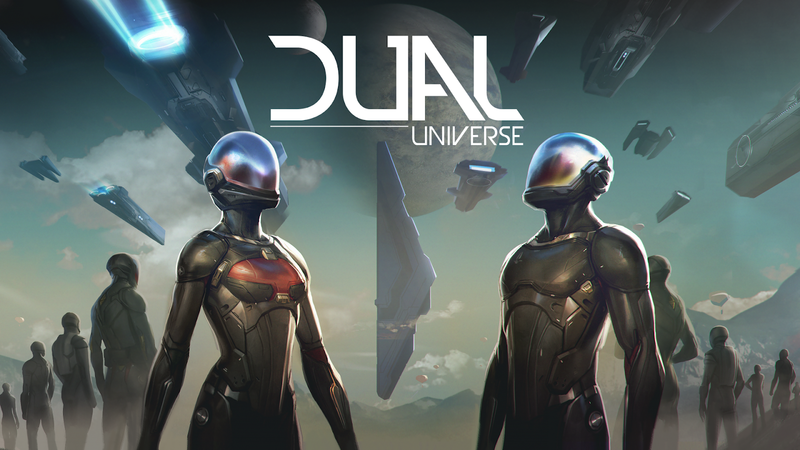 With a new discovery system for exploring the universe, new advanced asteroid mining techniques, two new ships and a suite of new multiplayer options, there’s plenty for veterans and newcomers alike to enjoy. 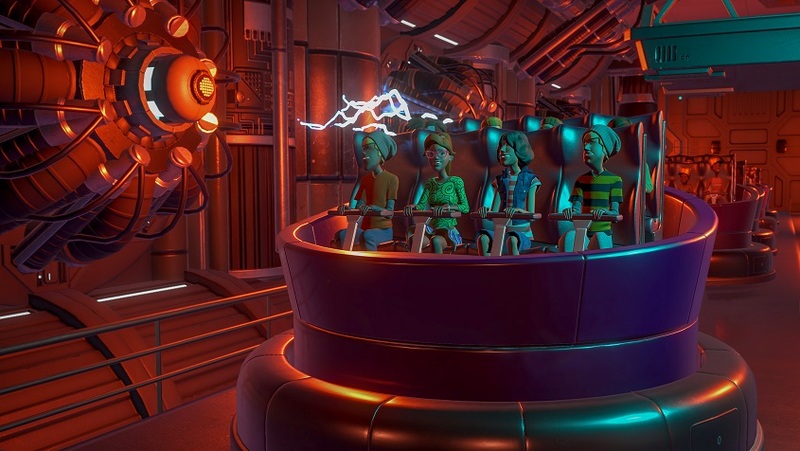 Additionally, everything has been given a fresh visual upgrade with the introduction of a new lighting engine. 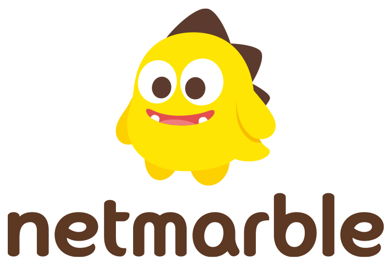 Released in 2013, League of Angels was YOOZOO Games’ first global browser-based game. 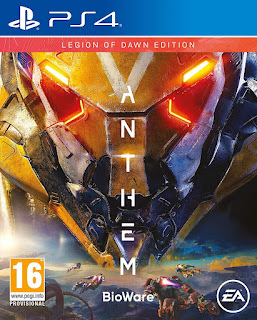 Since then, it has won numerous awards (including ‘Facebook’s Best Web Games’) it has also inspired two sequels — League of Angels 2 and 3 — as well as the forthcoming League of Angels: Origins (to be officially released in 2019). LoA: Origins has already topped one million pre-registrations and is set to redefine the MMORPG experience on mobile (available on Android™ and iOS). 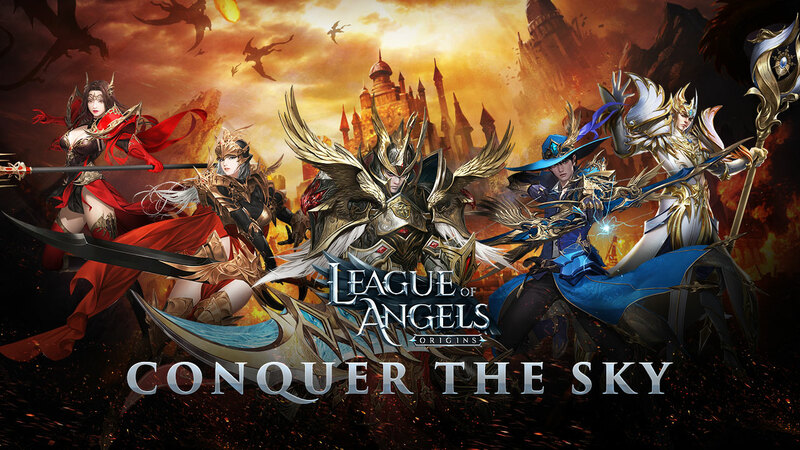 In League of Angels: Origins players choose one of three classes: Warrior, Archer, or Mage. Each with their own distinct playing style. LoA: Origins sees your character progress through a series of challenging storylines. While MMO fans will instantly recognise the classic MMO gameplay — groundbreaking and unparalleled aerial combat takes things a step further; with players able to engage in massive Sky Wars — large-scale guild vs. guild battles. For more details on the events and prizes available as part of the fifth anniversary of the original League of Angels, head over to Facebook. To play go to GTarcade. Or, for all-new LoA: Origins, head over to the League of Angels: Origins pre-registration page now and keep up with all the latest news and updates by following the Facebook page. December 6th 2018: League of Angels: Origins, a brand new mobile massively multiplayer role-playing game in the award-winning League of Angels franchise has topped one million registrations as launch approaches. Featuring Sky Battles and flight, high-quality graphics, complex and multi-layered storylines, large-scale PvP and PvE — and incredible, unique sky battles. 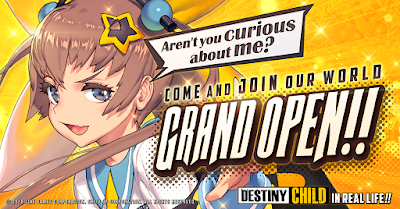 Head over to the League of Angels: Origins pre-registration page now or on Google Play and keep up with all the latest news by following the Facebook page. 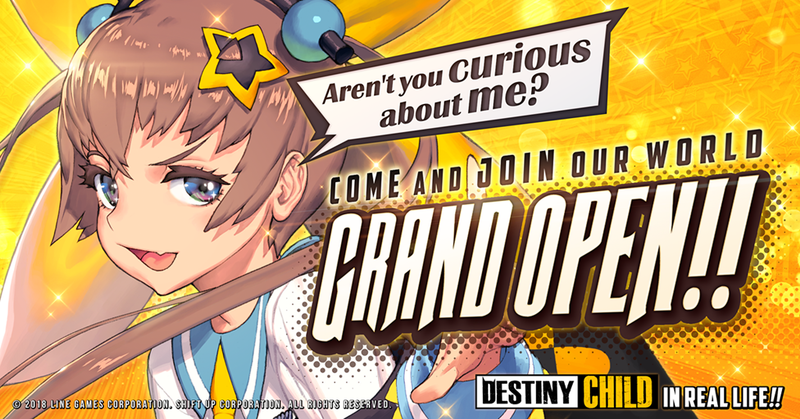 Seoul, South Korea – December 6, 2018 - LINE GAMES Corporation’s mobile CCG “Destiny Child” is now available to download and play in 164 countries on Android and iOS. Meanwhile, LINE GAMES is supporting multiple log in options to offer more convenient service to users worldwide. Users can choose to log in from their Android and iOS accounts, as well as social media accounts like LINE and Facebook. The Grand Carousel is one of the most beautiful and elegant fairground rides to arrive in Planet Coaster and a much-requested community favourite. Hertfordshire, UK – December 4th, 2018 – Venom®, a leading UK provider of quality gaming accessories, announced today the Carry Case for PlayStation® Classic, the ideal travelling and storage companion to the new PlayStation Classic console. 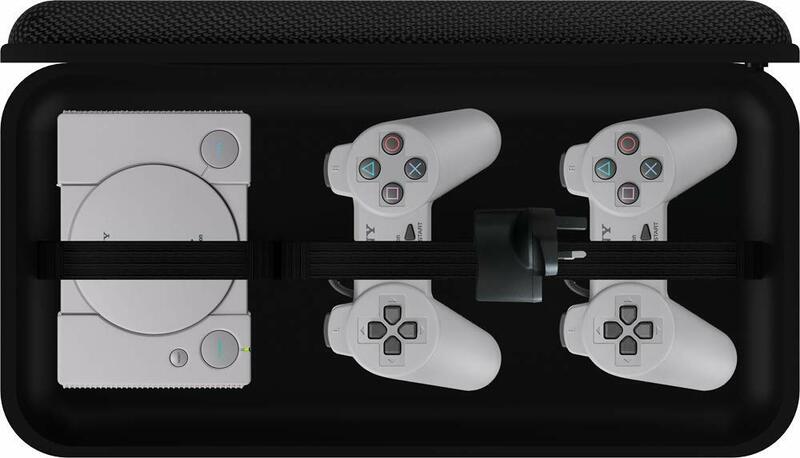 Available for pre-order today and expecting to ship via Amazon on December 14th, 2018, the Carry Case offers a one-stop storage solution, providing custom fit internal space for the PlayStation Classic console and the two wired controllers. High-performance protection is provided via the robust outer shell and comfortable carry handle, designed to prevent the hardware from damage associated with travel. The soft lining eliminates the chance of scuffs and scratches, while the internal straps prevent internal movement, keeping your PlayStation Classic pristine at all times! Lightweight, durable and portable, the Carry Case for PlayStation Classic also houses an internal zip pocket, providing ample storage for accessories such as an HDMI cable, as well as an extra secure dual-zip fastening system, ensuring your console remains safe when being unpacked from the case. The Carry Case retails for an SRP of £14.99 and is available for pre-order today at Amazon, expecting to ship on December 14th, 2018. Cambridge, UK. 3 December 2018. Frontier Developments plc today announced Elite Dangerous: Beyond - Chapter Four, will launch on 11 December. The biggest Elite Dangerous update of the year, and the final chapter in the Beyond season of updates, Chapter Four is packed with content and is available for free to all Elite Dangerous Commanders on PC, PlayStation 4 and Xbox One. Beyond - Chapter Four is headlined by two new ships, a new discovery system for exploration, advanced mining techniques, additional multiplayer options, plus more. All of these features can be found in the Beyond - Chapter Four launch date trailer premiering today. 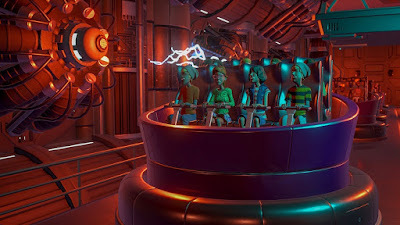 Additionally, Beyond - Chapter Four also features a new lighting engine, numerous visual improvements, background simulation updates, and a number of cockpit interface changes to improve the flying experience of players. 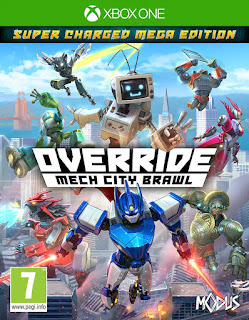 Override: Mech City Brawl is coming out on December 4, and we've made a Basics 101 Tutorial to give you an edge on all your opponents! Pilot a diverse roster of epic mechs, each with their own play style, special moves, and finishers. Tower over your opponents and lay waste to entire cities underfoot in local and online versus, co-op, ranked 1v1 matches, and more. Customize your mechs in the Garage, changing their accessories and skins to create your own unique style, and experience Override’s story in a single-player campaign. 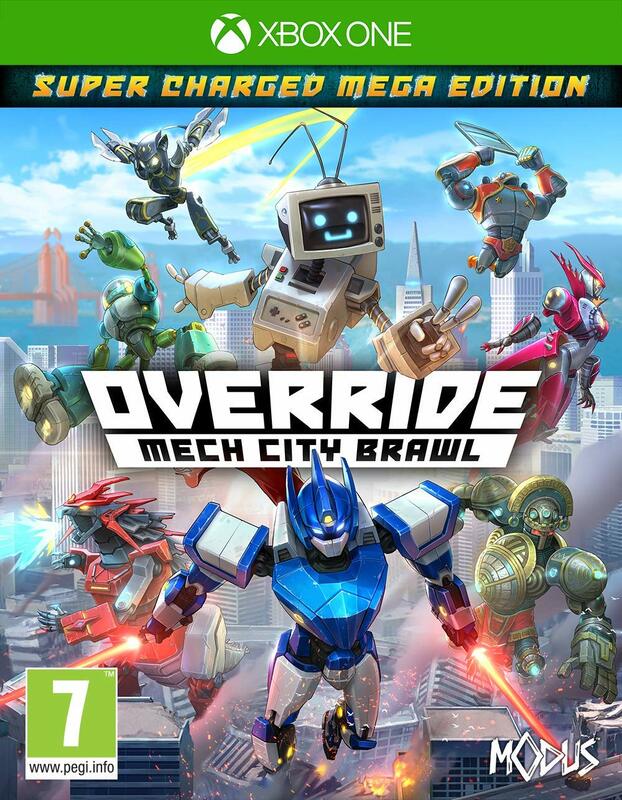 Override: Mech City Brawl is coming to Xbox One on December 4.